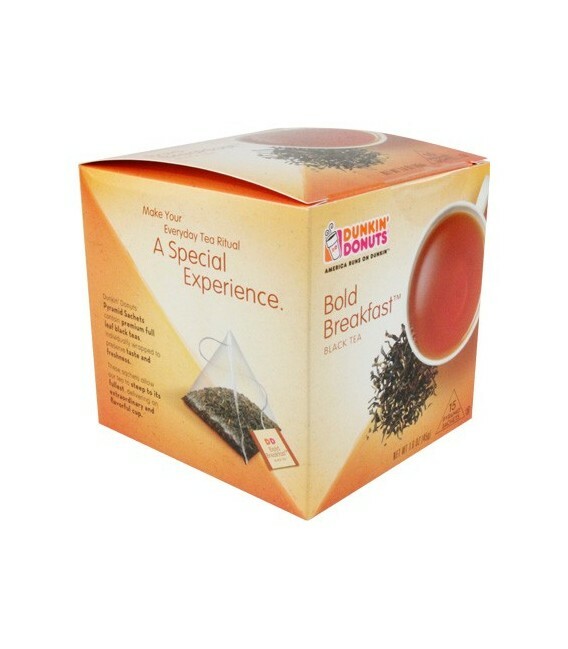 Boost your day! 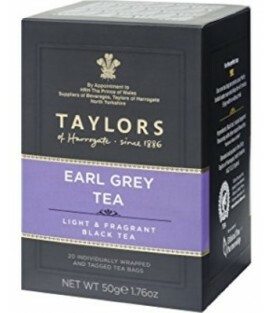 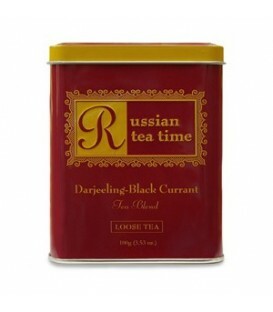 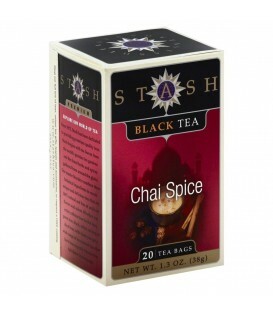 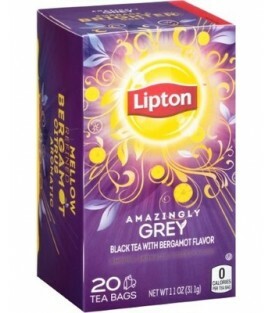 A blend of premium black teas from around the world delivers bold flavor in every cup. 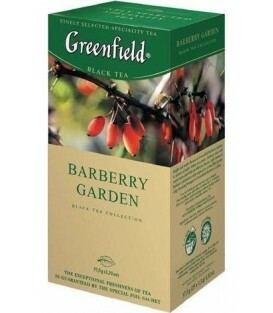 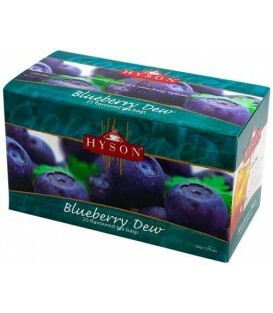 Start your day with a burts of flavor, or sip this full-bodied tea throughout the day. 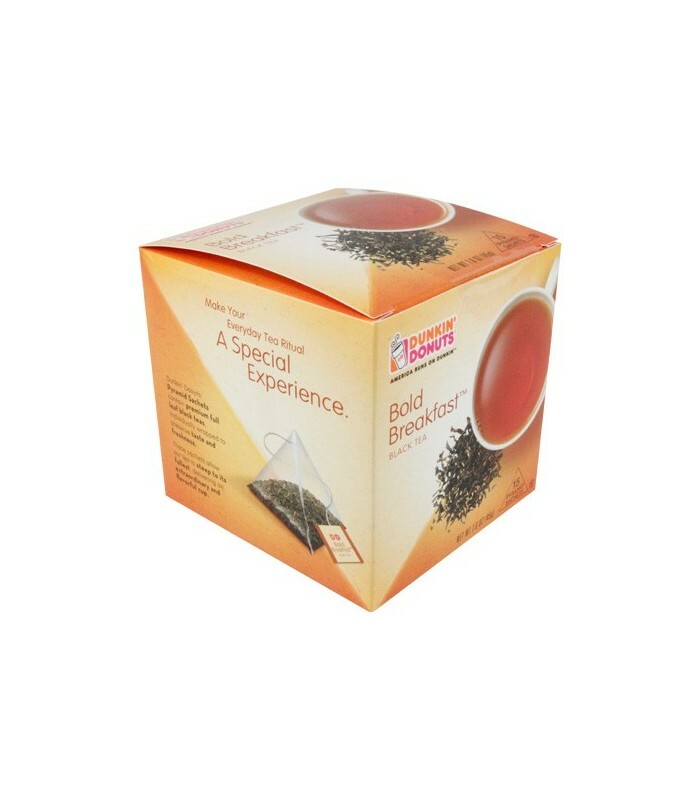 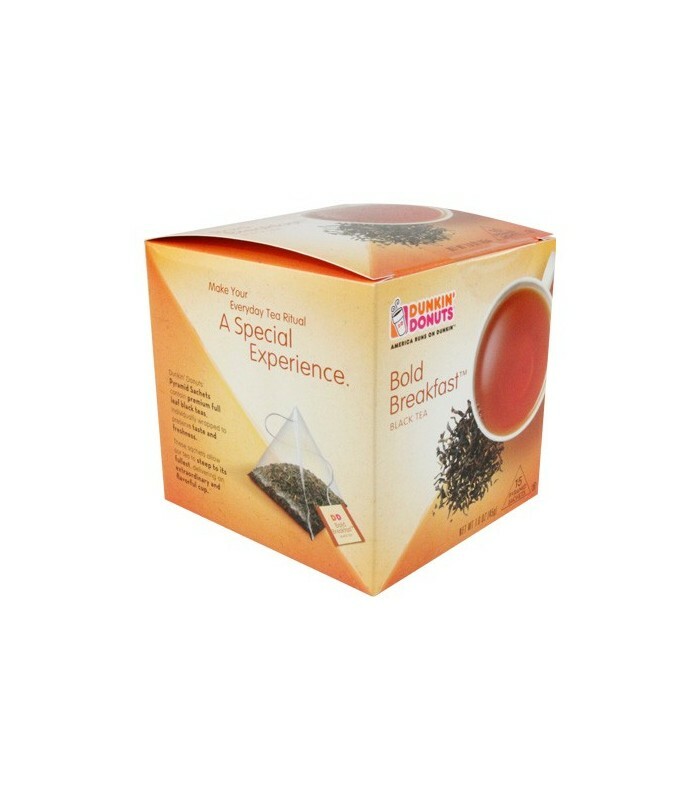 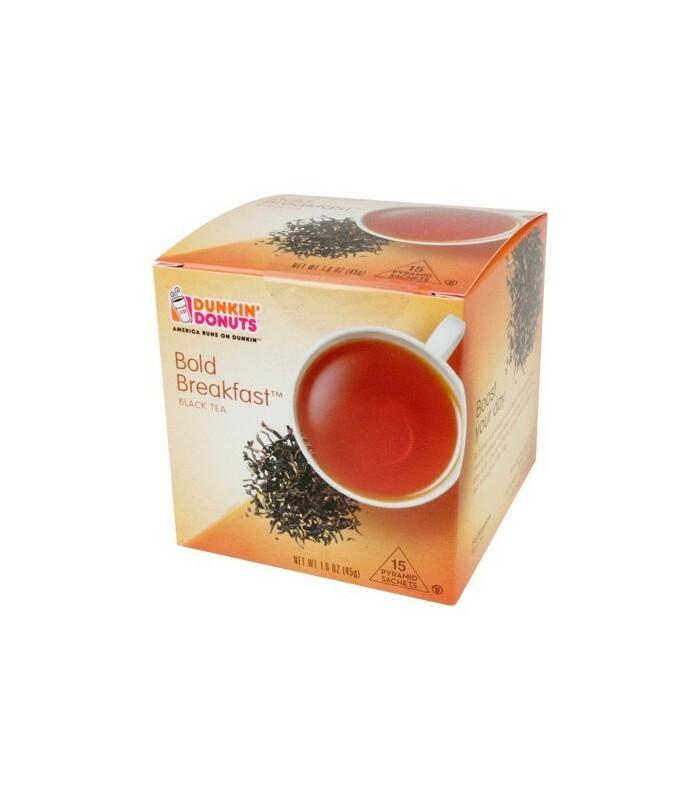 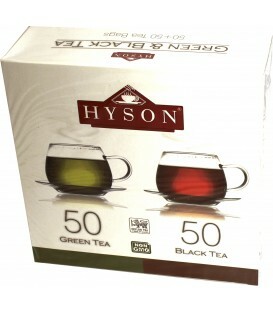 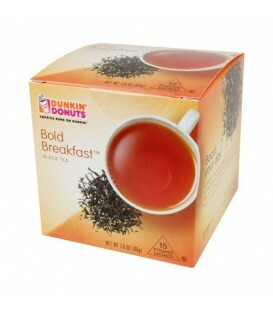 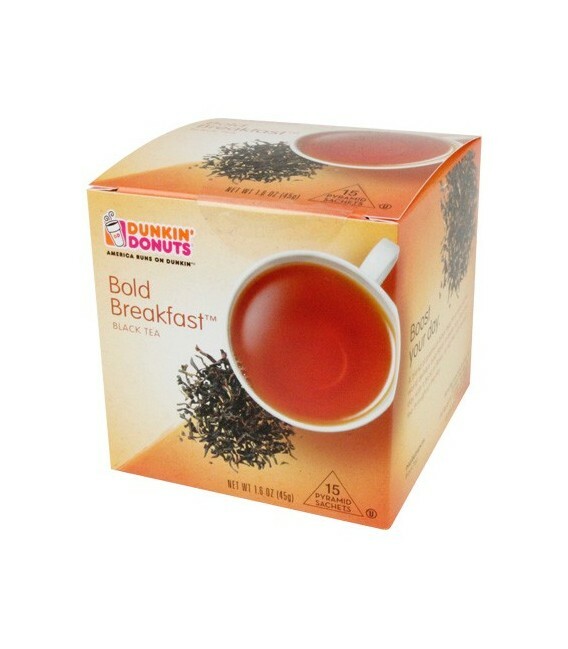 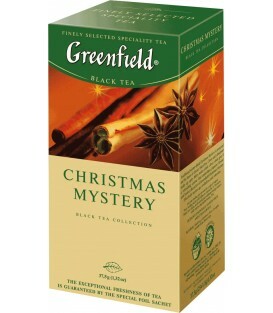 Dunkin' Donuts Pyramid Sachets contain premium full leaf black teas, individually wrapped to preserve taste and freshnes. 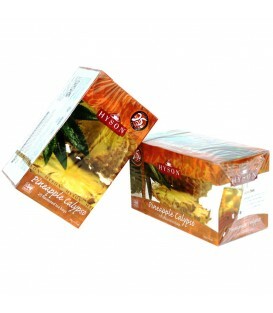 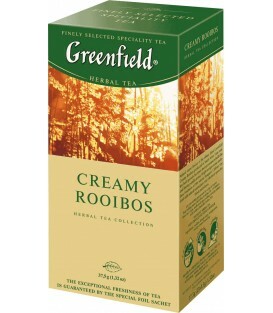 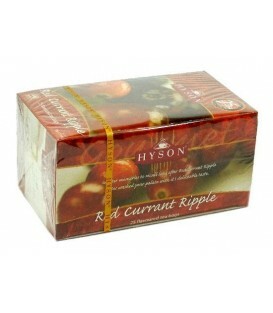 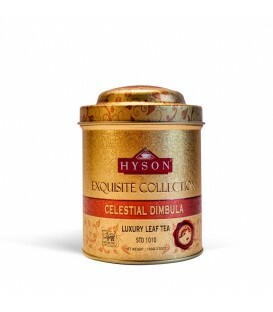 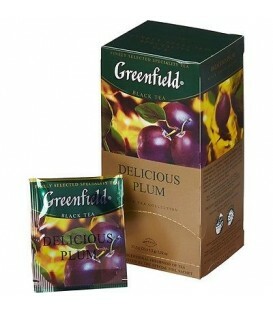 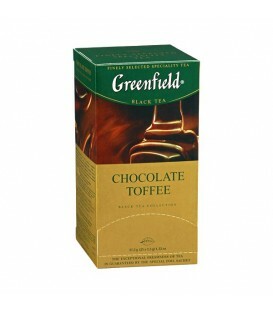 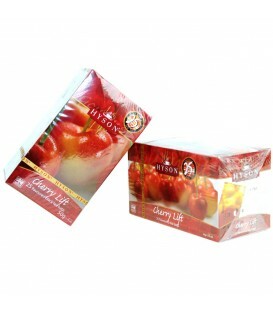 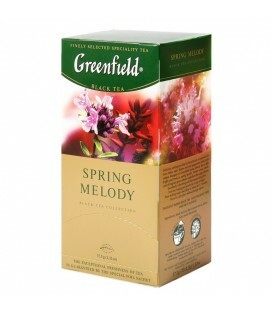 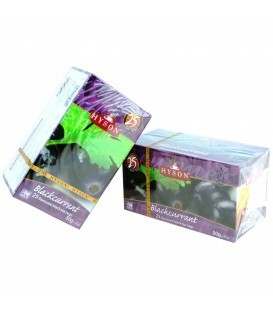 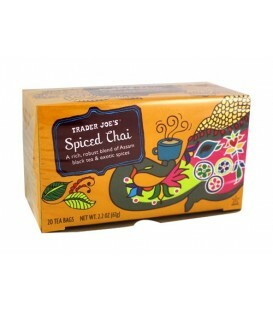 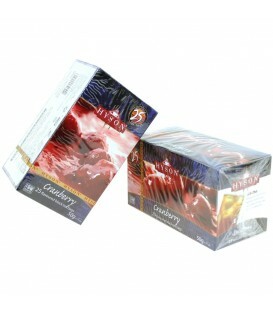 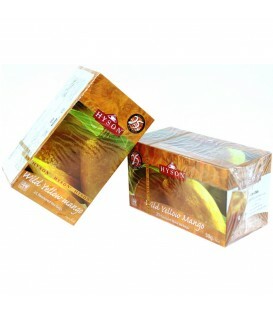 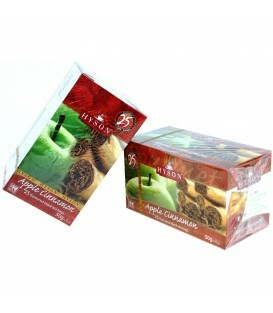 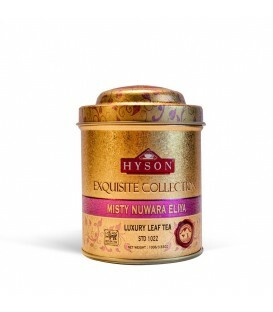 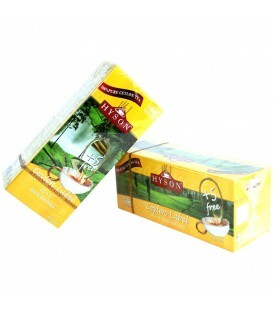 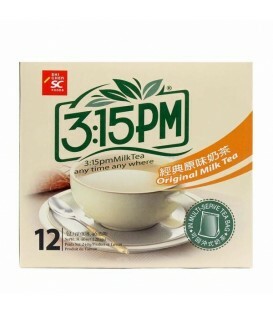 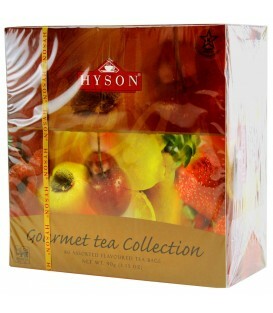 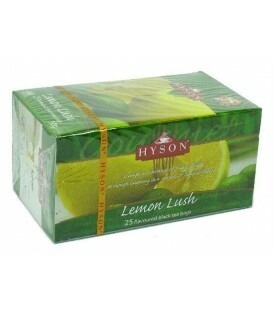 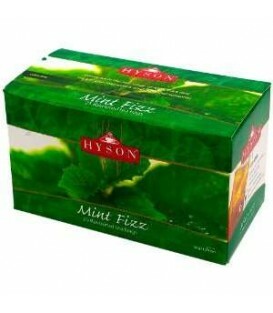 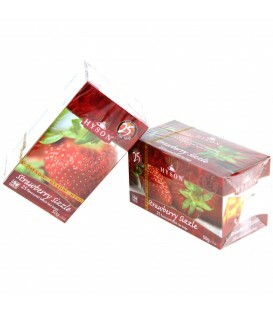 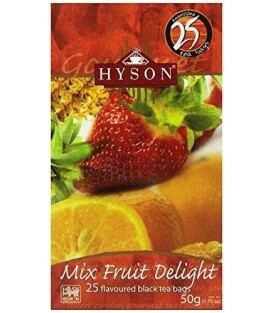 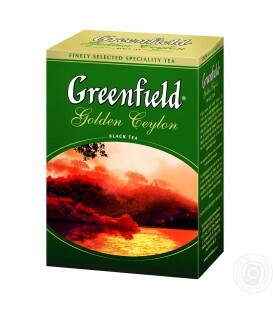 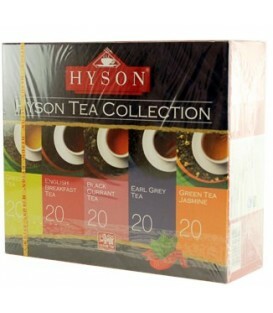 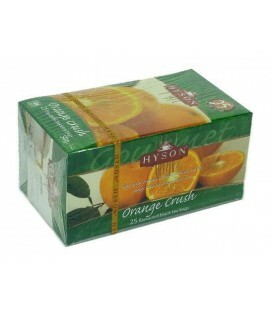 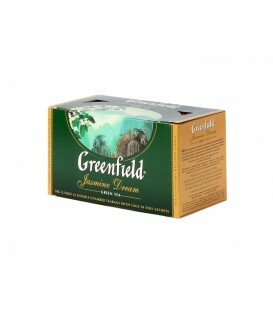 These sachets allow our tea to steep to its fullest, delivering an extraordinary and flavorful cup.